Alpha Media’s play-by-play coverage of postseason girls’ basketball was to begin this evening on 93.5 The Hawk. But, the D1-5 subdistrict tourney’s games scheduled for tonight and tomorrow have been pushed back one day, keeping the same start times. So, Nebraska Christian now meets High Plains Community in Shelby tomorrow at 7 p.m. on The Hawk. Tomorrow’s Class C1-8 subdistrict semifinals at Columbus High School will be aired on KZ-100. 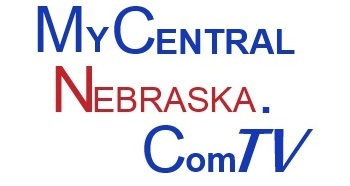 Lakeview meets Central City at 6 p.m. and Scotus battles Boone Central/Newman Grove at 7:30.